I have always struggled with under-eye circles, even from an early age because in my case, it’s hereditary. My mom has them and my grandma had them. There are creams out there that claim to erase those dark circles, but they are expensive and the cheaper creams that I have tried do not do anything. Looking good doesn’t mean you have to spend a ton of money, it’s being resourceful and having the knowledge to fix your beauty dilemmas. I didn’t know there was a difference between correctors and concealers till just recently and it has been life-changing to the way I do my makeup now. 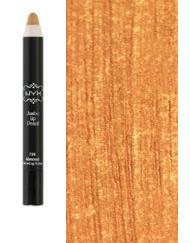 Concealers are aimed at hiding any blemishes, discoloration (sun spots, hyper-pigmentation, etc. 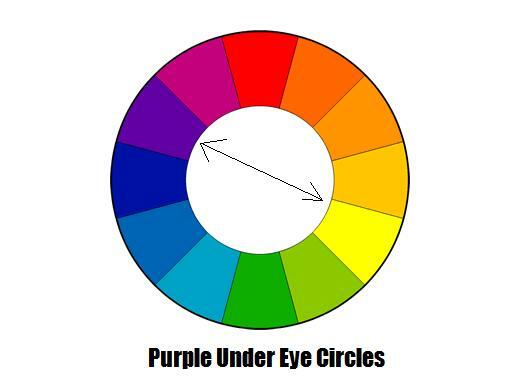 ), acne, and to brighten up the underneath of your eyes… but what about dark circles? Concealers aren’t enough, they will typically make your under eyes look washed out or gray and that ain’t pretty! 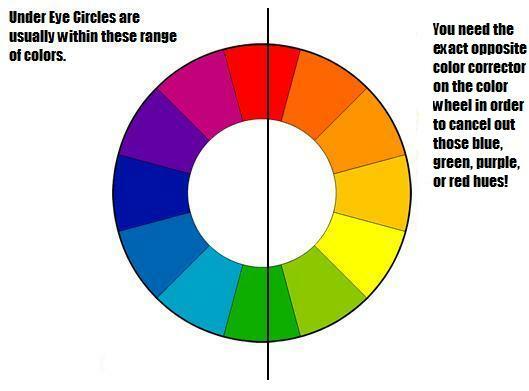 I’m going to focus on the more common type of under circle and that’s the range that I fall into, blue-green. If you shop at any drugstore you’ll easily find the green and yellow correctors. But what about the salmon, peach, or orange colored ones? Bobbi Brown and Eve Pearl are two expensive makeup lines that make fabulous correcters, but they are priced at $22.00 to $32.00. YIKES! I have a less expensive alternative and guess what? It’s not labeled as a correcter, it’s a NYX Jumbo Lip Pencil! Yeah ladies, that’s right! 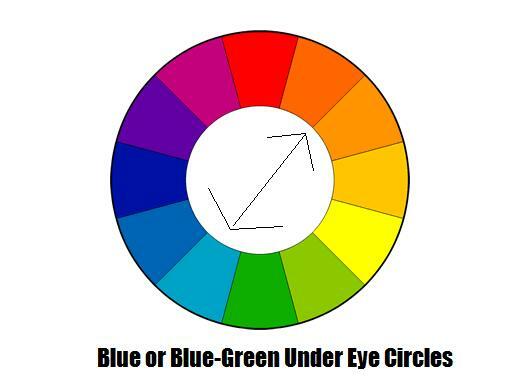 The color Almond is the perfect peach that color corrects, so say good bye to your under-eye circles . How to use – After putting on your foundation, apply the pencil gently and directly underneath your eye. Wherever there’s discoloration, apply that pencil girl! Take your ring finger (since it has the least amount of pressure) and pat the product until it is blended out. Never rub your corrector or concealer because you want the product to be concentrated in that area, thus having more coverage. That’s what we’re after right? After applying the pencil, use your favorite concealer. I recommend using a concealer slightly lighter than your foundation because you want the underneath of your eyes to be bright. How do you think Kim Kardashian gets that amazing glow and lifted cheek bone effect? As always, I hope this was helpful. If you have any questions or comments, please feel free to comment below and follow! This entry was posted in Beauty, Life, Makeup, Uncategorized and tagged beauty, Bobbi Brown, Circles, Color, Color Wheel, Concealer, Correcter, Corrector, Discoloration, Eve Pearl, JUMBO LIP PENCIL, makeup, NYX, Under Eye Circles, Under Eyes. Thank you so much for the help. I am glad to know I can find out these things without having to do the research. You’re welcome! I had Nicki try out the NYX pencil and she’s loving it! I can def. attest to this!!! Ashley you have helped my dark circles to go away with the pencil you picked out for me and the ed hardy stuff. the peachy colors correct my ugly eye circles. Girl you know your stuff ;););) thanks again!